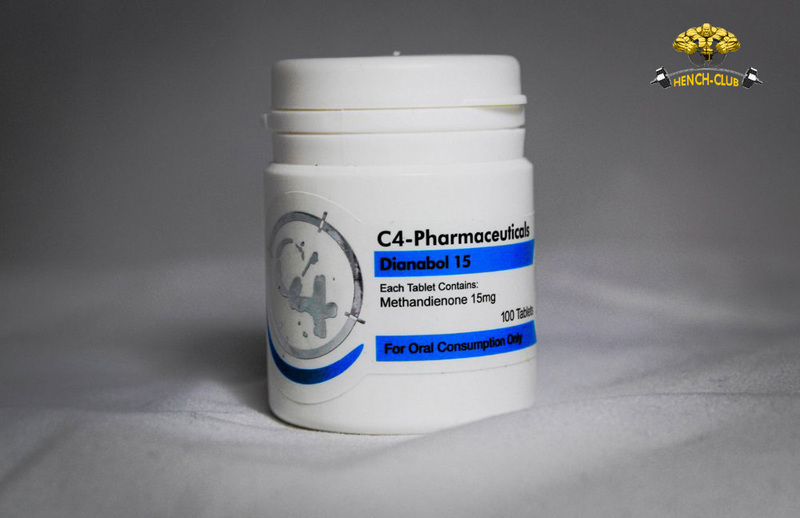 The Dianabol cycle is widely considered one of the best ways to cause a large boost in muscle strength, size, and mass early in your steroid cycle. Mostly used by bodybuilders and athletes, Dianabol gives a strong start to the process of gaining muscle, but often falls off in effectiveness, even with added dosage. 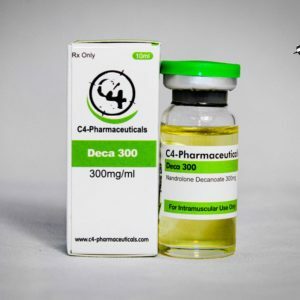 It is expensive and hard to maintain on a limited budget, so many competitors use it as a start, but then transition into other steroids after the maximum potential has been reached by the Dianabol cycle. It’s possible to take the Dianabol cycle alone, but again it doesn’t offer a high ceiling of potential when it comes to gains. If you’re going from nothing to something, it can be one of the most effective steroids on the market, but once you’re already getting yourself going on a cycle, it isn’t wise to continue the use of Dianabol for a long period of time. Adding testosterone can be a great enhancer and transition drug if you are looking to add mass once your Dianabol isn’t getting much better. But because testosterone causes a lot of side effects, you’ll have to add counteracting drugs to prevent those as well. If you’re looking to get this drug for yourself, you might run into a few obstacles. 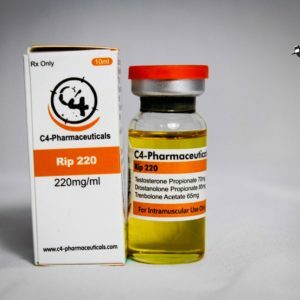 Since it is generally designed for people with diseases that cause the decay of muscles, you might not find it for cheap at your local pharmacy. The black market usually carries drugs of this type, though, but you’ll find a slew of risks involved with this process. 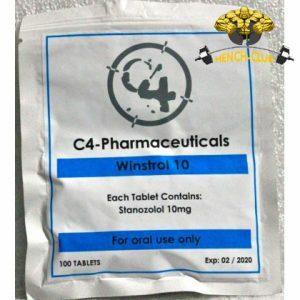 That’s why it’s important to find someone who is currently or has in the past used these kinds of drugs successfully, since they’ll probably know people that can get a good supply that won’t be fake or watered down versions. If you’re starting out on a steroid cycle, the Dianabol cycle might be just the thing you need. In order to understand the risks and rewards of this type of drug, it’s almost always a good idea to talk to people who have used them for specific purposes. Make sure your goals are the same as theirs since bodybuilders and athletes need different drugs, combinations of drugs, and timing to get the results they’re looking for. Mention as much information about your age, weight, height, and family history as all of these things can influence the risks of side effects. Allergic reactions can occur, so always start with a small amount to make sure you won’t be put in a life-threatening situation before you get anything out of your steroids. Keep in mind that your health is more important than any competitions and there are always other ways to get the results you’d like. So if you are prepared, have good connections to experienced bodybuilders and athletes that have gone through the Dianabol cycle, you’ll be on your way to performing in any competitions you enter. Good luck and be careful with this stuff.